We understand that good communication is a very personal and memorable experience. 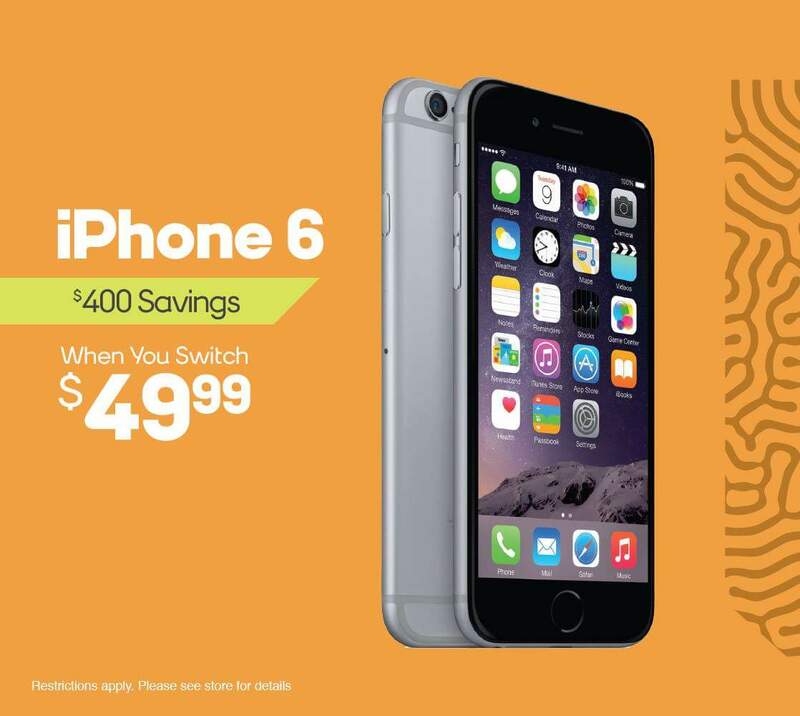 $400 Savings on iPhone 6 when you switch to Boost Mobile. See in-store for details. 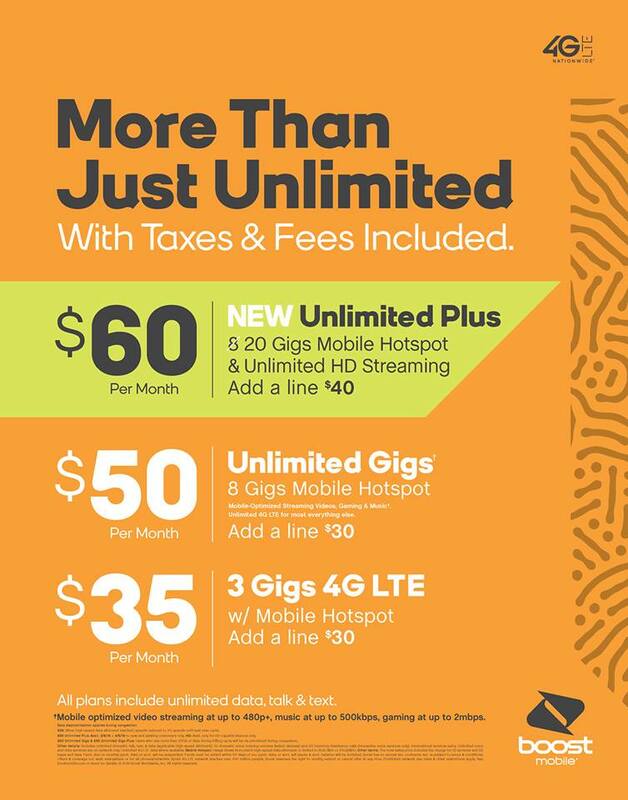 Add a line and get a Free Month Promotion on the $50 UL Gigs Plan. See in-store for details. 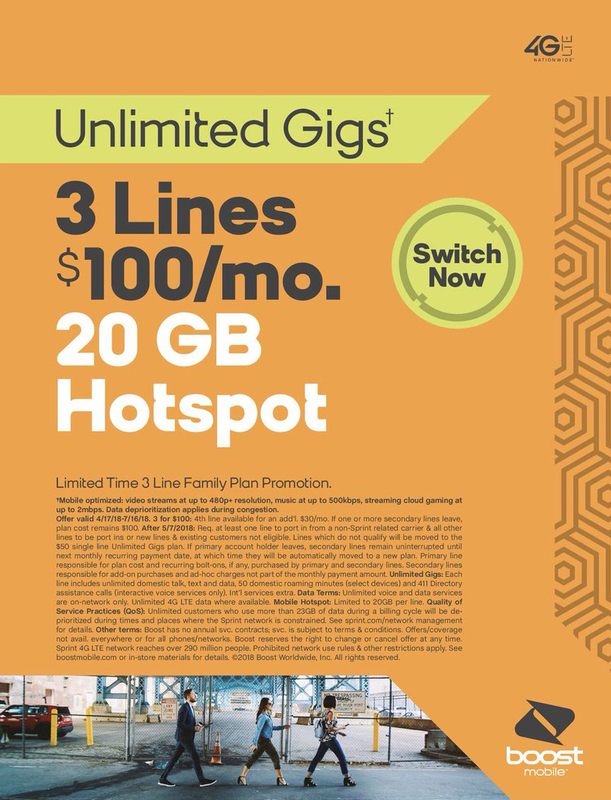 Limited Time 3 Line Family Plan Promotion, Unlimited Gigs, 20 GB Hotspot. 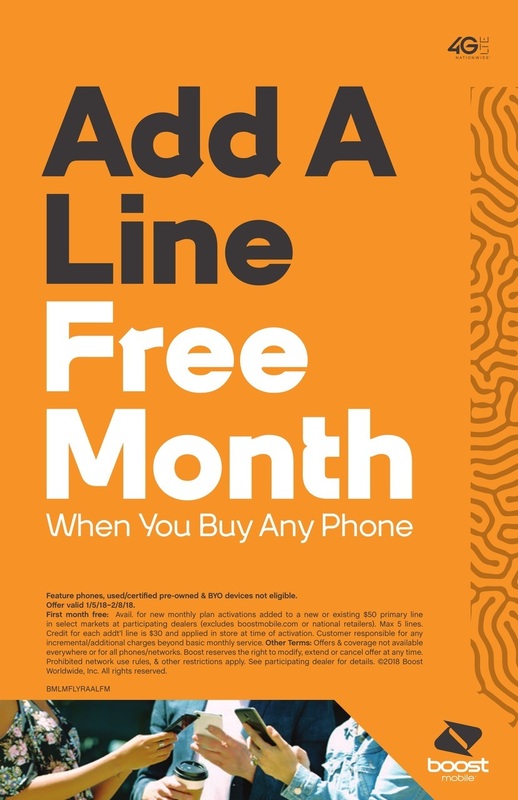 Buy Your Phone, Free Phone on Us! 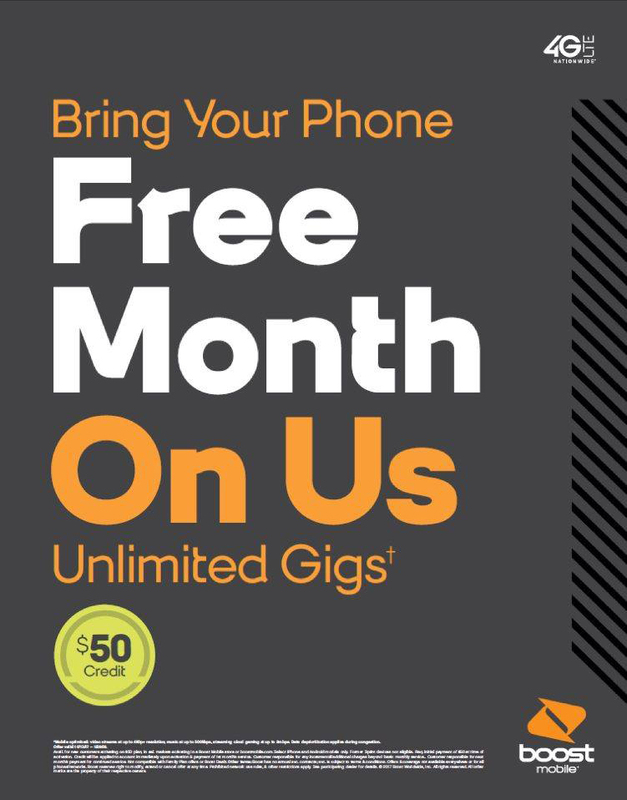 Bring your phone to Boost and get one month of service free. See in-store for details. As a family owned company, we strive to create an environment where our clients are part of our fold, where excellence in service is not an exception but a norm with our team. 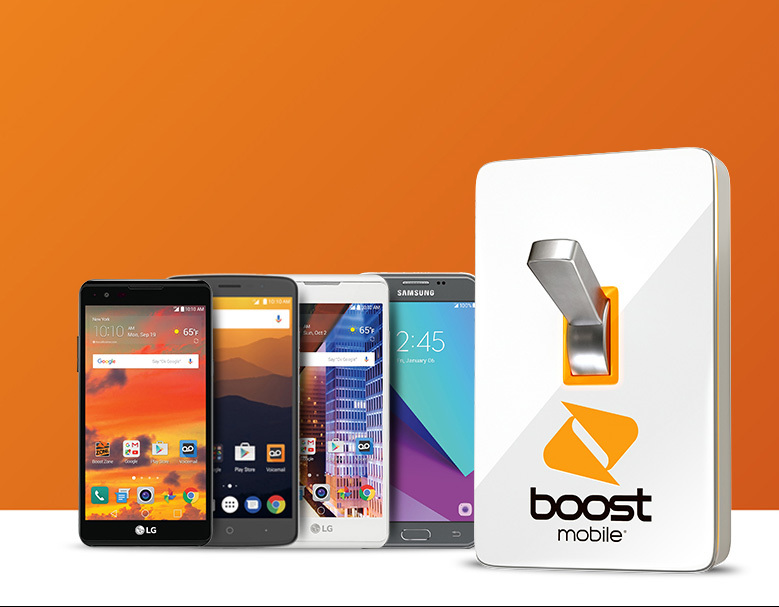 With multiple locations in Alabama and Georgia, we continue to expand bringing our stellar service and great mobile deals closer to you. 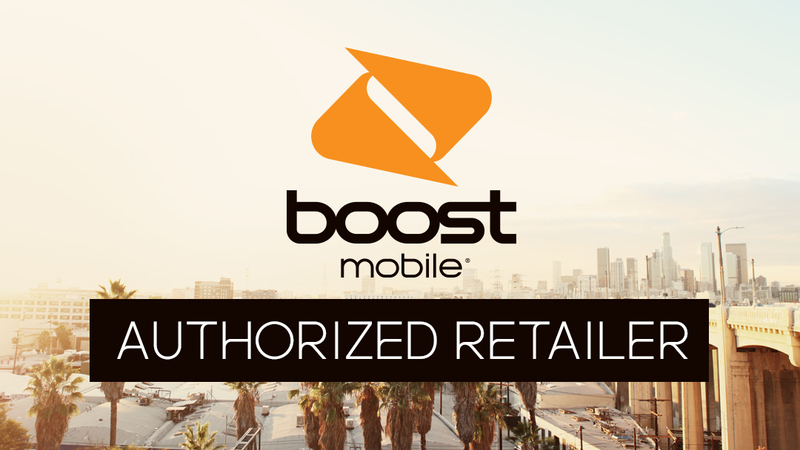 Boost Mobile, a prepaid wireless carrier, services customers at low costs sans annual contracts. Operating under global provider Sprint, which employs more than 40,000 team members, the company continuously seeks new employees to add to an existing collaborative, creative, and energetic workforce. ARE YOU READY TO CHANGE AND SAVE? Contact us and let’s work something out. Stop in for a complimentary services evaluation. We’ll pair you up with top-value mobile phone solutions that meet your needs and your budget.